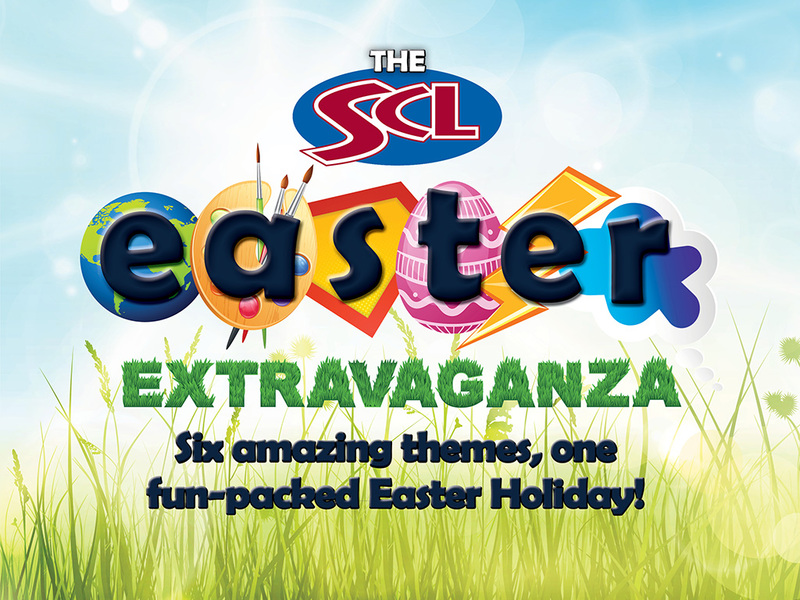 The SCL Easter Extravaganza is an activity-packed holiday club with six themes across two weeks! Four countries, four major sporting events. One fun-filled May half term! 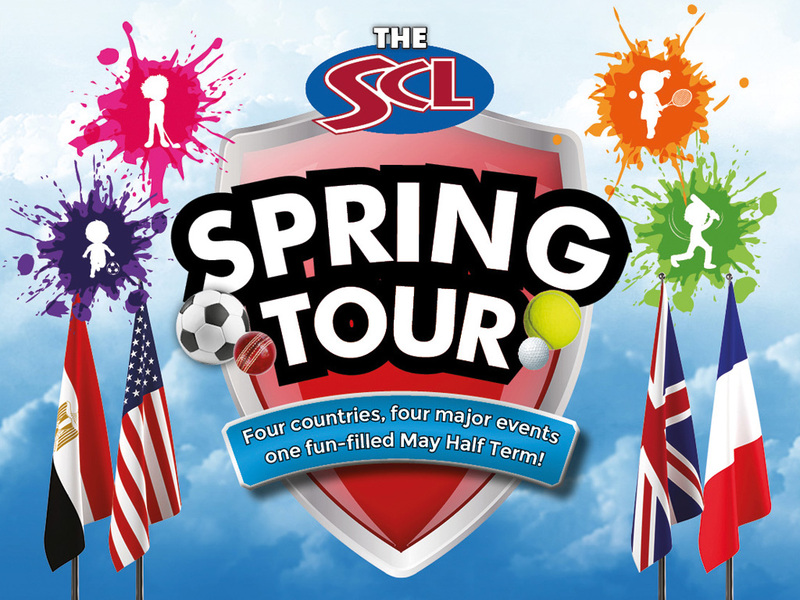 At SCL we can accept childcare vouchers as full or part-payment for your Holiday Club booking, and we are registered with over 20 childcare voucher companies to provide this service to as many parents as possible.